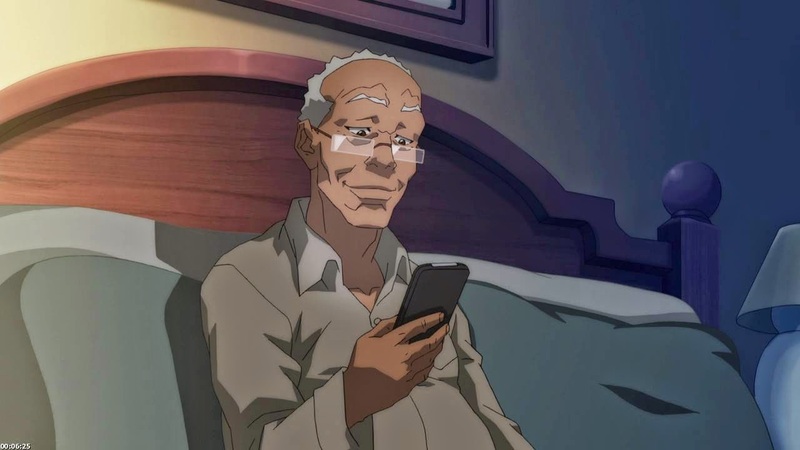 And Yet They Deny: The Boondocks, Season 4 Episode 8 - "I Dream of Siri"
The Boondocks, Season 4 Episode 8 - "I Dream of Siri"
"Granddad loves Siri on his new iPhone. Unfortunately, she loves him back, a bit too much. When she becomes obsessed with him, Granddad finds that Siri is one app that won't be deleted that easily."